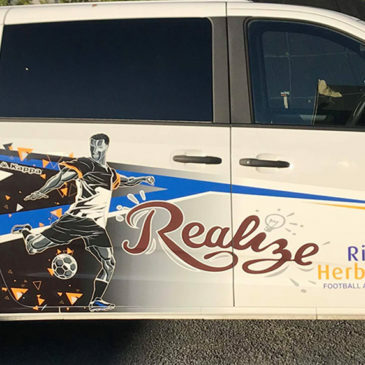 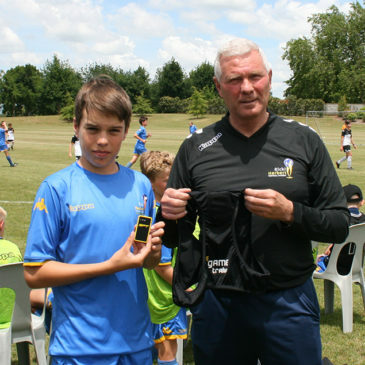 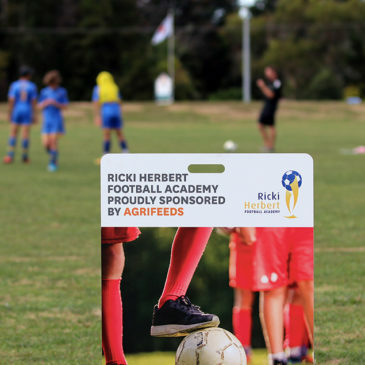 You can become a partner of the Ricki Herbert Football Academy, helping position your company or brand with young footballers and their families who are serious about their sport. 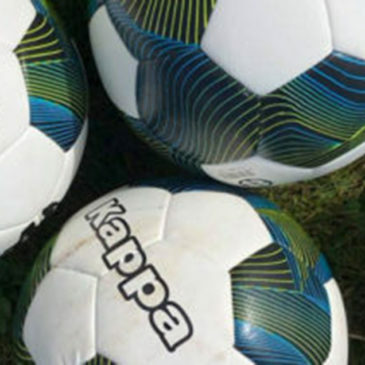 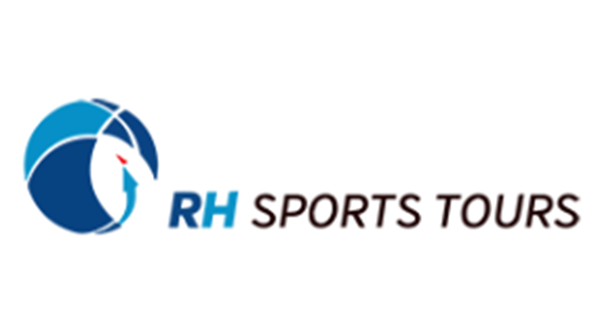 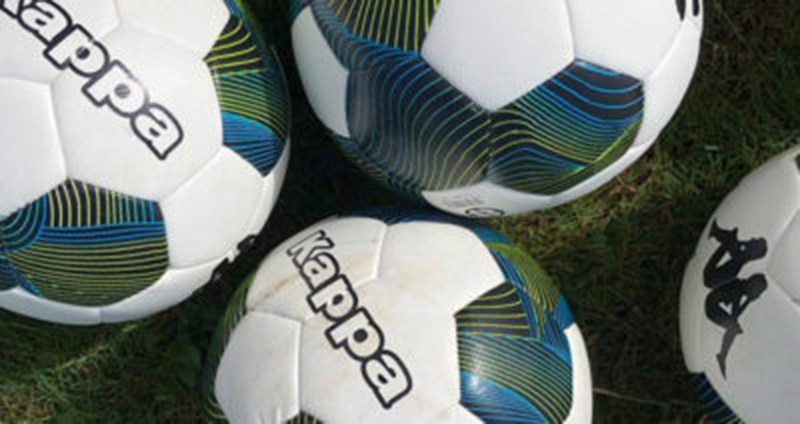 Our academy attracts those who want to become elite level footballers and a partnership with RHFA provides the opportunity to support them at a stage of their career when they might most need it. 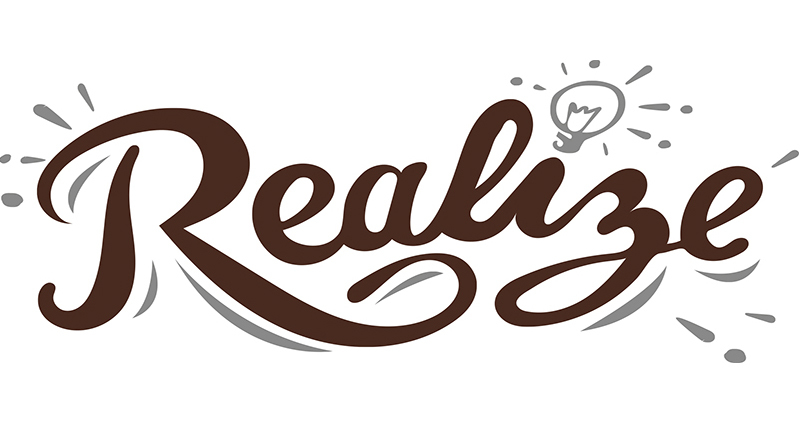 To discuss a partnership, please contact us.